T1 web 2.0 embeds and Social shares, likes and tweets. T2 Web 2.0, and may contain web 2.0 profiles,bookmarks and social shares. *Social shares will not be included in link report for security purposes . -Created 60 youtube varation URLs to be submitted to. -Iframe SEO will be used. -Usually in your niche- we try to match up network as close to your niche as possible but no guarantees. -Secret squirrel YT SEO - Cannot tell you what this is as then everyone would be doing it,this is a dofollow link on a well know social site that includes some strong Google love too. It takes awhile for this to kickin but really helps in making your video stick in rankings. (this is, is NOT included in link report.as it is a secret) $4 more. 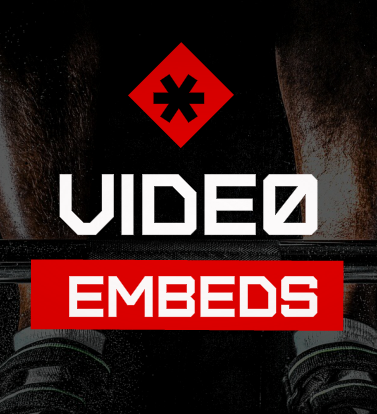 Backlinks and embeds Youtube Video -ranking is ranked 5 out of 5. Based on 88 user reviews.